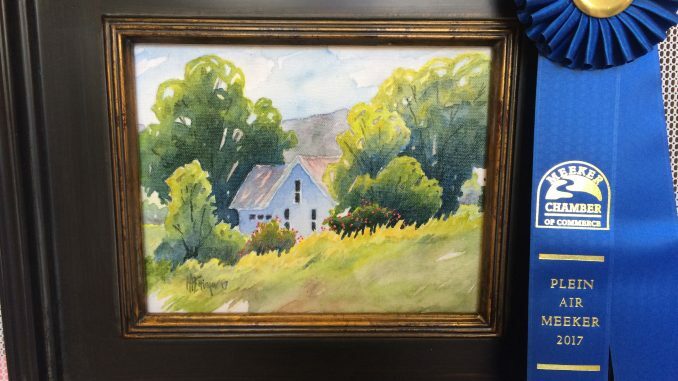 MEEKER | The seventh annual Plein Air Meeker art competition, public show and silent auction will be held July 5-8. 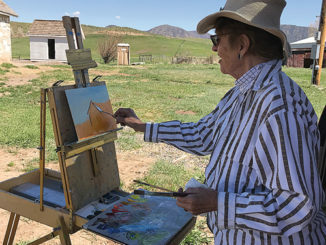 The northwest corner of Colorado’s Western Slope region is a hidden treasure, providing ideal painting backdrops for many local and visiting artists. Artists can capture the beauty and hospitality of historic downtown Meeker; ranches dotted with sheep, cattle and horses; scenic trails, mountain meadows and gorgeous views along the Flat Tops Scenic Byways Wilderness Area and the White River National Forest. 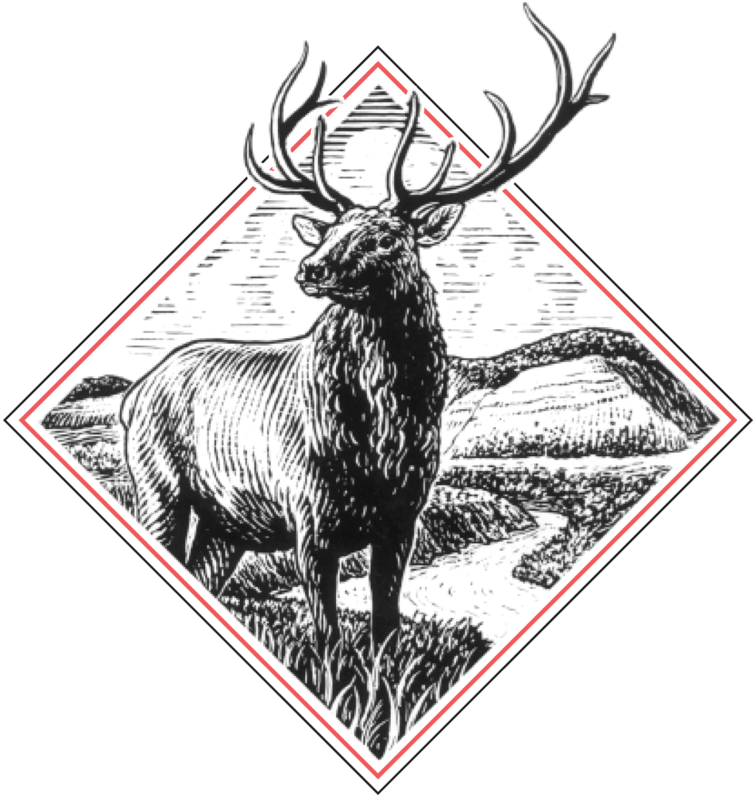 Rio Blanco County is known for wide-ranging landscapes; high mountains to low deserts with rivers and rocks. The 2018 event begins for participating artists with a two week “paint out” from June 15-30. During the Artist and Patron Night: Award Ceremony and Patron Art Sale the evening of July 5, patrons and sponsors will be able to meet the artists and judge, toast the award winners, preview and purchase artwork prior to the public exhibit. Completed artwork will then be available for public display and silent auction at the Meeker Public Library from July 6-8. This is a great opportunity to add Meeker inspired art work, by talented artists, to your home or business. All are welcome. We are delighted to have Barbara Churchley, as this year’s judge. Barbara is a well-known artist and workshop instructor in western Colorado. Barbara paintings reflect her personal connection with the western landscape she lives in. 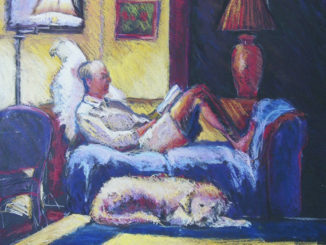 Her oil and pastel paintings are interpretive and impressionistic. She is a Master Signature Member of the Pastel Society of Colorado, Signature Member of the American Impressionist Society, International Plein Air Painters, Plein Air Artists of both Colorado and New Mexico, Contemporary Fine Artists International, and an Associate Member of Oil Painters of America and the Pastel Society of America. She has been nationally recognized in Southwest Magazine as a “Nationally Emerging Artist”. We invite you to become a patron or sponsor of this year’s event. Patrons pledge to spend a minimum of $200 on artwork at the event. Sponsorship cash donations are used for event prize awards. Patrons and sponsors are recognized in printed materials, event signs, on our website and in social media. The Meeker Chamber of Commerce which sponsors the Plein Air event, is a 501(c) (6) Nonprofit organization, so your donations are tax deductible. 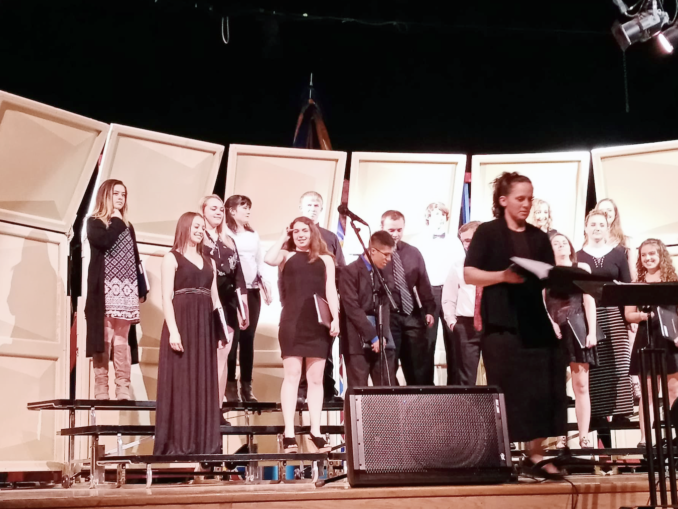 The Chamber’s objective is to promote aspiring local artists, introduce new artists to the area, and offer an arts and cultural event to residents of the community. The 2017 competition brought 18 new and returning artists and 60 completed paintings to Plein Air Meeker. We are excited to see continued interest and growth every year. Individuals and businesses are encouraged to become an art patron or sponsor all or part of an award. If you are interested in participating as an artist, a patron or by sponsoring an award, registration and pledge forms are available by contacting the Meeker Chamber of Commerce at 970-878-5510, www.meekerchamber.com, or https://www.facebook.com/PleinAirMeeker/. For those of you who aren’t familiar with the term “plein air”, a plein air painting is loosely defined as a “painting completed in the field”. 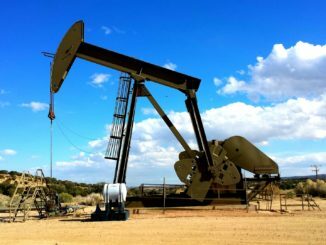 The word derives from the French term “en plein air” which translates “in the open air”. Painting plein air in a natural setting is very different than working from a photograph or in the studio. An artist has about a 1½ -2-hour time period on a sunny day before the light changes. Sometimes to finish a piece they have to wait for the same time/conditions another day or year. 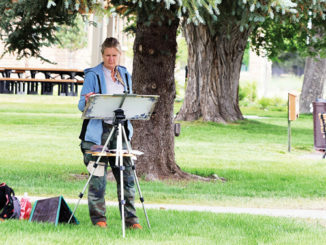 Plein air painting forces one to make quick decisions about composition, color and finishing. These pieces also tend to express the true feel of a place more completely. The immediacy of painting amidst the heat, cold, gnats, wind or rain translates into the work and sometimes interesting challenges arise. Plein air provides a more accurate knowledge of color, atmosphere and sometime wildlife. There has been a resurgence in Plein Air painting in recent years. Many painters travel to different locations from the East coast to the West coast and to Europe to paint. It is not uncommon to see painters working off the side of the road. Please keep your eyes open when traveling and welcome these visitors to the area.